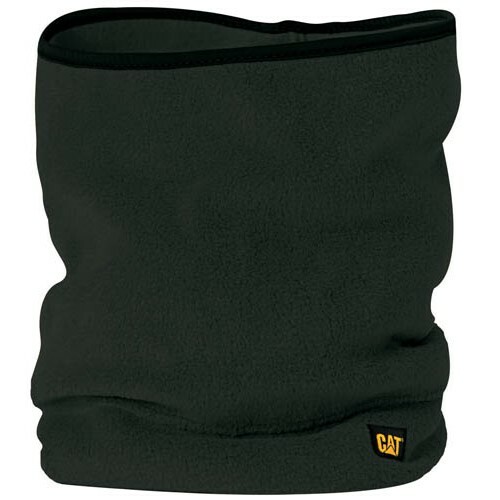 Fight bitter temperatures with our branded Neckwarmer. Pair it with one of our fleece caps for additional warmth. • Contrast stretch binding on top edge. Logo label on front.